Some of the most stunning drone footage we've ever captured came from the Wind Coalition project, without question. Standing next to these structures.. their sheer size! It's quite the experience to say the least. 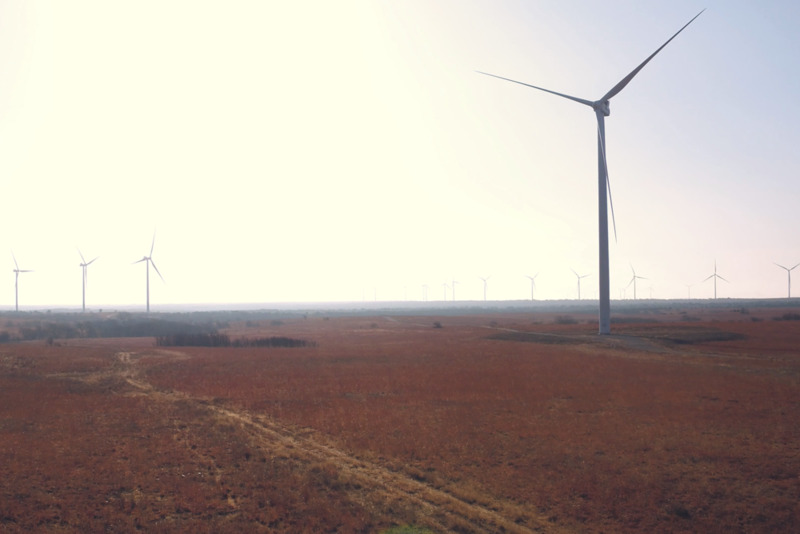 The team headed to Cealing, Oklahoma to film a mini-documentary promoting the importance of wind energy in our state. This two-day shoot had the production team working sun-up to sun-down, meeting some extraordinary people, and capturing some breathtaking footage along the way.